The first lecture addresses the immediate aftermath of the French and American revolutions, which leads to new models of work, life and social organization. The second lecture examines conspiracy, behavioralism, post-war restructuring and the delusions around applied modernism, revealing the various counter measures, both intentional and structural, that shaped the post-war sense of self. For the third lecture, 1963 is the pivot for a consideration of projection, both social and political. The rise of insurgency and the consolidation of the scenario as a tool of political and financial control is combined with new models of the presented self within developing sub-cultures. 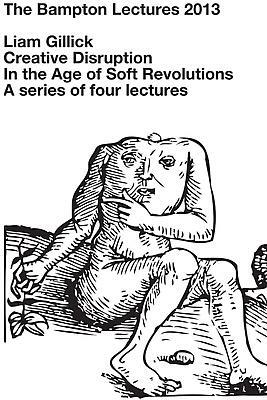 The final lecture, rooted in 1974, explores the mise-en-scène as a model for social and cultural organization. Continued shifts in technology and the rise of Neo-Liberalism are countered by new identifications and subjectivities.